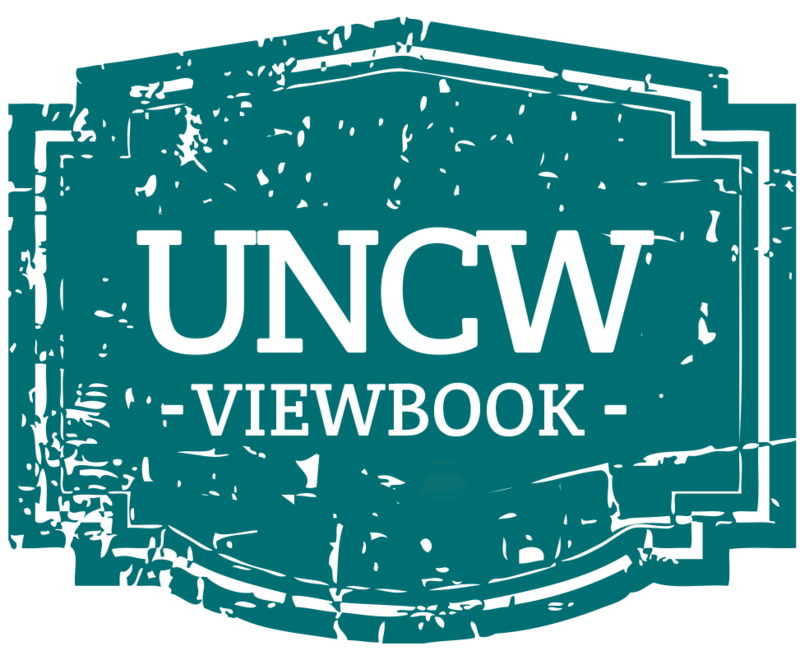 All applications are viewed the same, UNCW has no preference. Early application is encouraged; the Office of Admissions will issue admission notifications on a space available basis. The application fee for all applicant types (with the exception of Visiting Summer School applicants) is $80. This application fee is non-refundable. Students who have previously enrolled anytime in their past are considered Re-Enrolling Students (this does not include visiting summer school students). 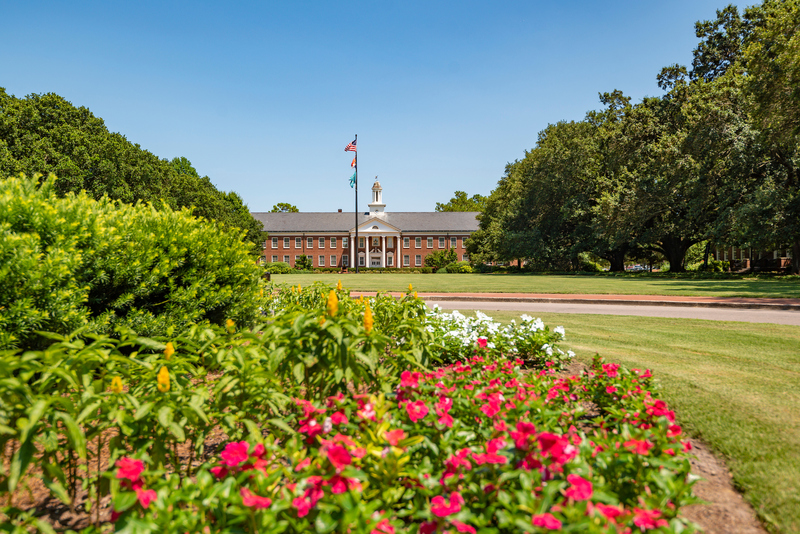 Contact the Office of the Registrar for the appropriate application and instructions at 910.962.3125 or registrar@uncw.edu. There is a series of questions on all applications for admission related to safety. Every applicant must answer these questions truthfully. If you have questions about this requirement, please refer to our FAQ document. Crime and Safety Report - This report includes statistics for the previous three years concerning reported crimes that occurred on campus; in certain off-campus buildings or property owned or controlled by UNCW; and public property within, or immediately adjacent to and accessible from campus. The report also contains institutional policies concerning campus security, such as policies concerning sexual assault, crime prevention, the reporting of crimes and other matters. A copy of the report may also be requested by contacting the UNCW Police Department at 910-962-2222.